We offer full data and list services from data companies such as Equifax©, D&B©, Acxiom©, etc. Options include providing your own list, have us acquire a list, or use a combination of both. Any demographic you can think of can be targeted through direct mail. We will work with you to get the right data for the right price. We will also maintain your list and help keep your customer data organized– from monthly in-store updates to coupon redemption. 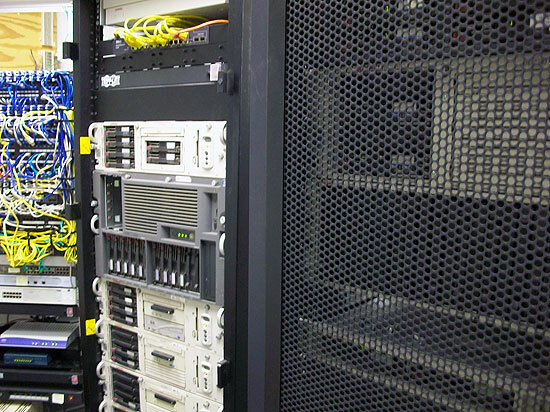 Your data will be stored in our secure facility for a fraction of the cost of maintaining it yourself. Whether it is data being maintained or data being mailed out, we offer the full suite of CASS certification, DPV certification, NCOA updates, and a host of data append and geocoding options. Copyright Rapid Mailing Services © 2011-2016. All Rights Reserved.